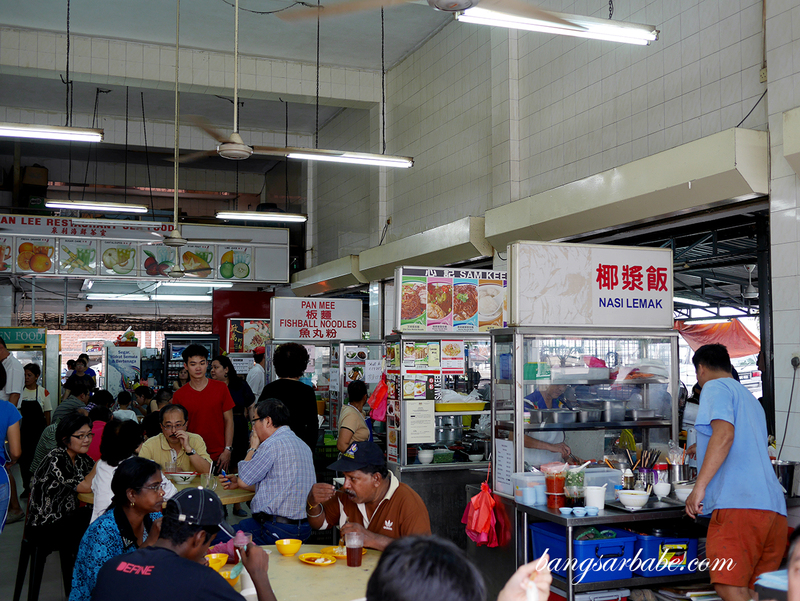 Chuan Lee Restaurant in Petaling Jaya has a good variety of hawker stalls that operate during the day. Come night time, the place serves “tai chow” dishes, which I have yet to try. 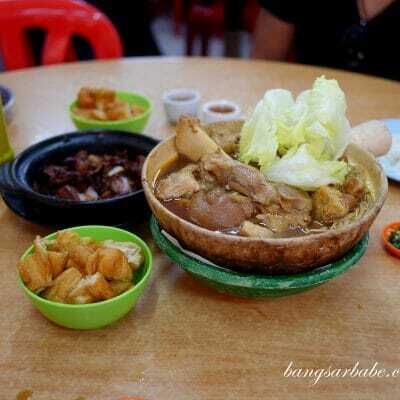 rif and I have always been a fan of hawker food and to us, discovering a new hawker spot proves more pleasurable that checking out the latest café scenes in town. 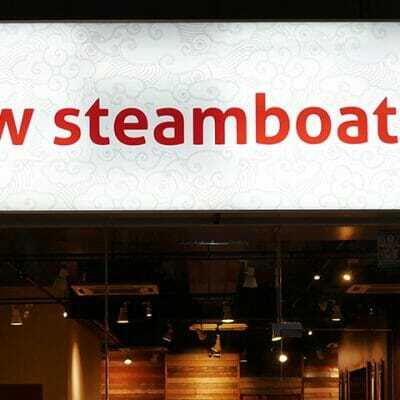 On a Sunday afternoon, Chuan Lee was packed with customers so do expect to share a table with strangers during peak hours. The lady we shared a table with was chatty and engaging, warning us about the “very grumpy” char kuay teow uncle at the corner of the coffeeshop. He was indeed, rather grumpy. But that didn’t stop me from placing an order because the man at the next table looked very happy with his plate of char kuay teow. Plus, it smelt terrific from where I was seated. True enough, the noodles were good stuff. Slightly wettish compared to the usual Penang style char kuay teow, this had a strong dose of wok hei and the seasoning was well distributed. I also liked that he was generous with the prawns. If you’re willing to look past the uncle’s grumpy nature, you will be rewarded with a plate like mine. 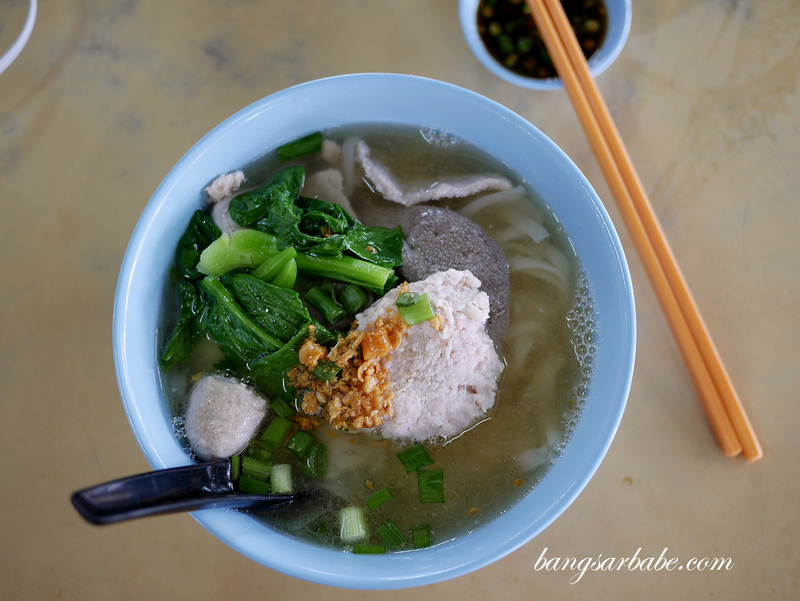 Like the char kuay teow stall, the pork noodle stall had a good stream of customers so we ordered one to try. It was pretty decent but I wasn’t as bowled over about this as I was with the char kuay teow. 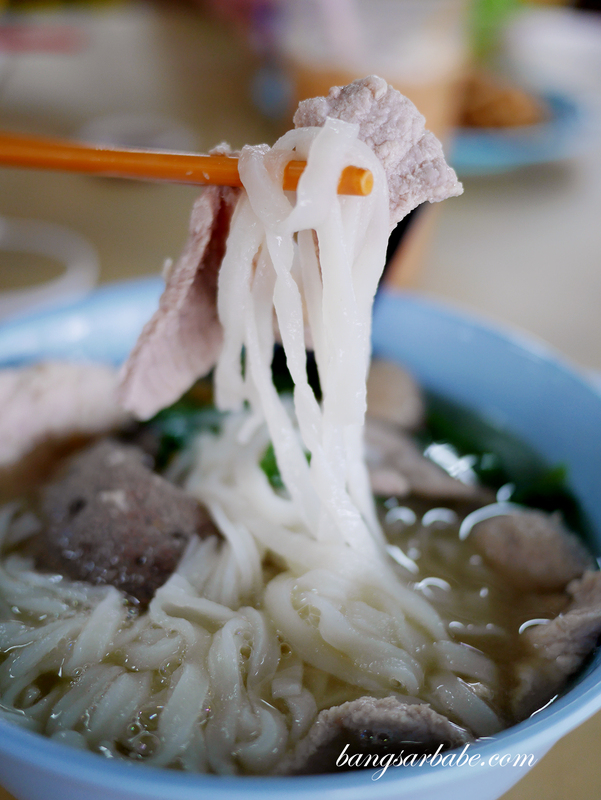 The soup was clear but flavourful enough to satisfy a pork lover’s need for a porcine broth. I did however wish it was sweeter and murkier. Just a preference, I reckon, for rif found this quite alright. The man sharing a table with us ordered one with extra “liu” and it looked much better (not to mention more decadent) than mine. 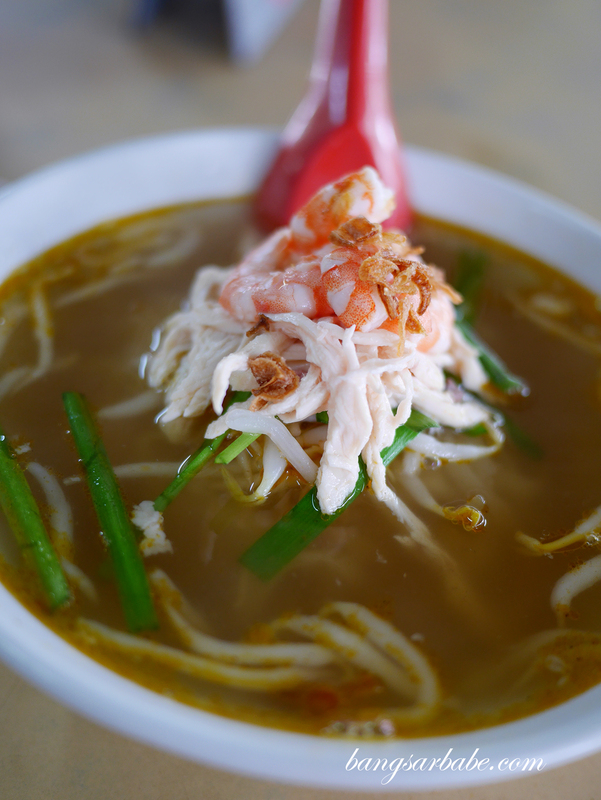 We also ordered the shredded chicken and prawn noodles, better known as “kai si hor fun” by many. 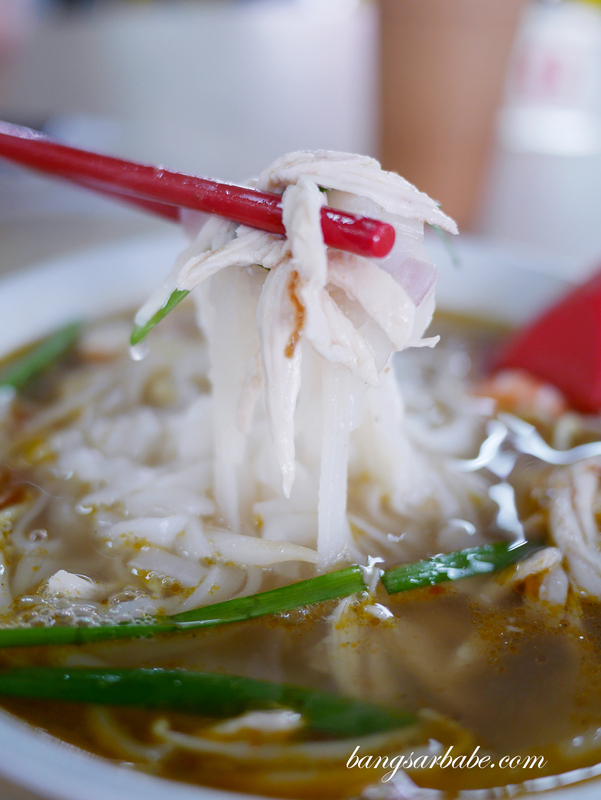 This was nothing to shout about – the broth lacked sweetness and aroma, which didn’t add much flavour to the rice noodles. The chee cheong fun stall and nasi lemak stall was also pretty popular among customers so that warrants a revisit sometime in the near future. 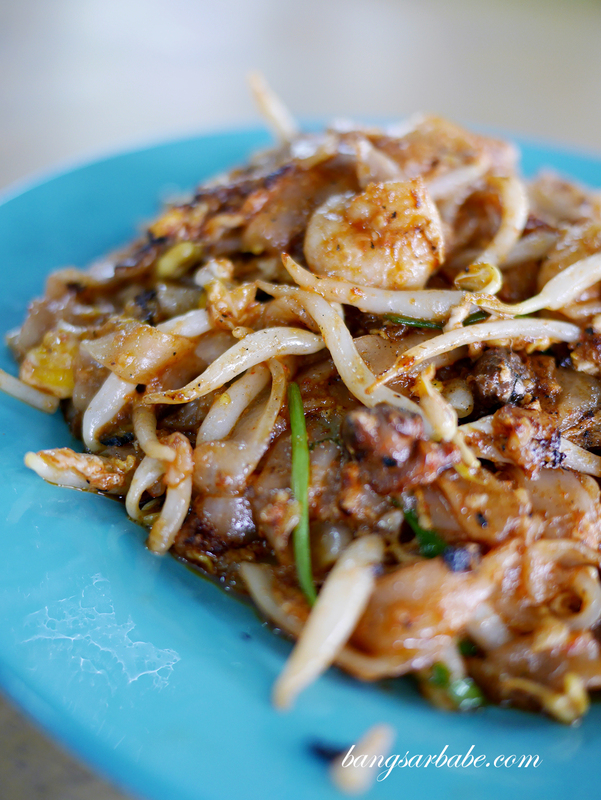 But I’m definitely having the char kuay teow again. Note that the coffeeshop can be pretty stuffy during the day so do dress accordingly. 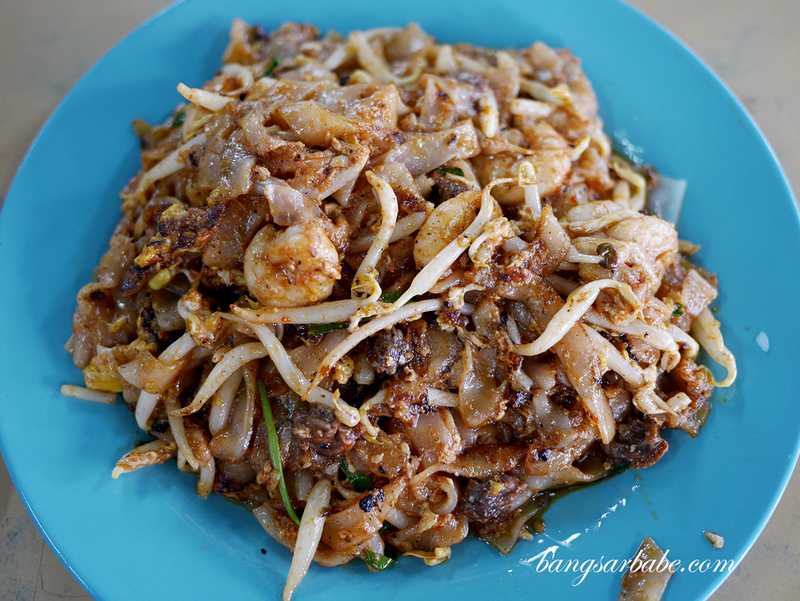 Verdict: While I wasn’t as impressed with the pork noodles and kai si hor fun, the char kuay teow is pretty good stuff. Try it!